Lubbock, TX. 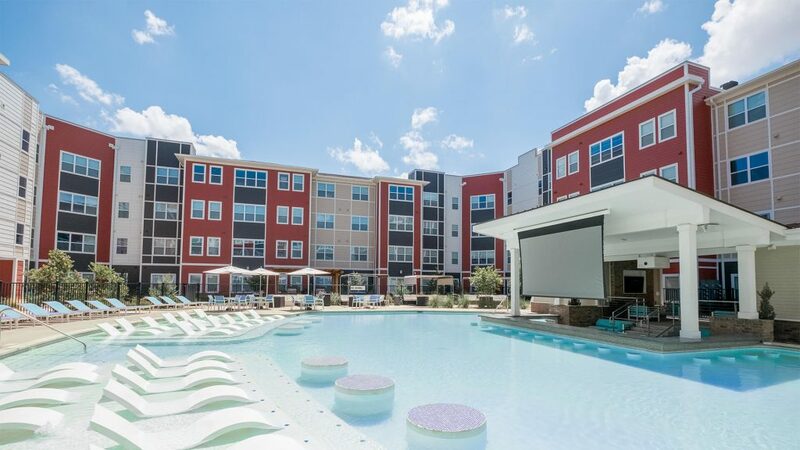 –XFD Real Estate Partners, founded in February 2016, partnered with a New York-based investment advisor for the acquisition of a 732 bed Class A student housing property, which is slated to be the first in a series of upcoming acquisitions for the XFD platform. “This is a natural next step for us as we look to establish a national footprint in the space.” Said Doug Larson, President of XFD Real Estate Partners. “We are focused on acquiring newer builds with strong locations in Tier 1 markets, and we are partnering with disciplined and entrepreneurial capital partners to execute on our growth strategy”. The 732-bed community was delivered in 2016 and is made up of two mid-rise residential buildings, and a 5-story parking facility with electronic access. The property’s amenities include a clubhouse with a resident lounge and private study rooms, swimming pool with swim-up bar and aqua theater, outdoor putting green, fire pit, multiple grill and barbeque stations, two dog parks, and two workout facilities. 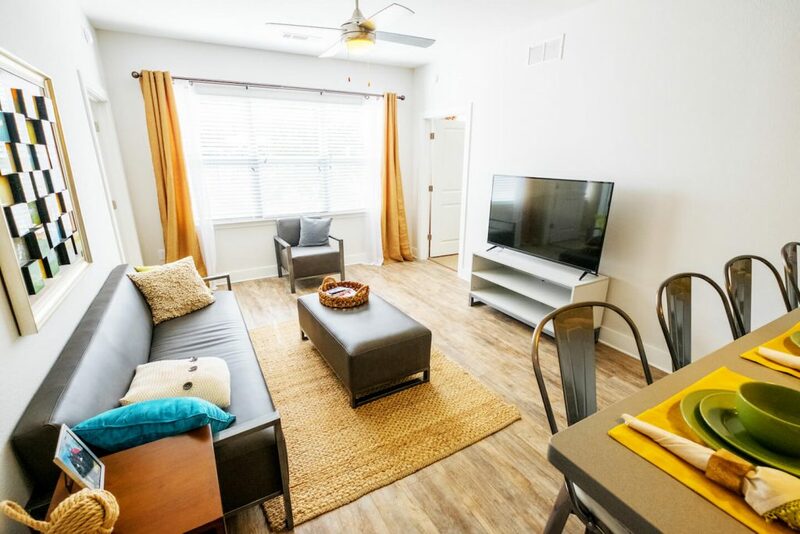 “Haven Campus Communities did an excellent job of delivering a quality product in a great location, and we believe in the value proposition Park East has to offer to students at TTU. We are lucky that Haven was willing to depart from their develop-and-hold strategy due to local market conditions”, said Samuel Mtunga, XFD’s Chief Operating Officer. “We are actively pursuing opportunities across the country that fit our strategic outlook on the market, and we are excited to be in a position to grow our portfolio”. Baird served as Financial Advisor to XFD for this transaction, and Berkadia served as debt broker. XFD Real Estate Partners is a Chicago-based real estate investment and property management firm specializing in the development, acquisition and operation of purpose-built off-campus student housing properties. XFD was founded in February 2016 and owns and operates another 654 beds at the University of Illinois, Urbana-Champaign campus. For more information on XFD, visit www.xfdre.com/news.